A pair of giant gates await you and in the background you hear the swell of another magnificent John Williams score, but something is a little off. Instead of bricks and mortar, everything is made up of just bricks; plastic colorful ones. 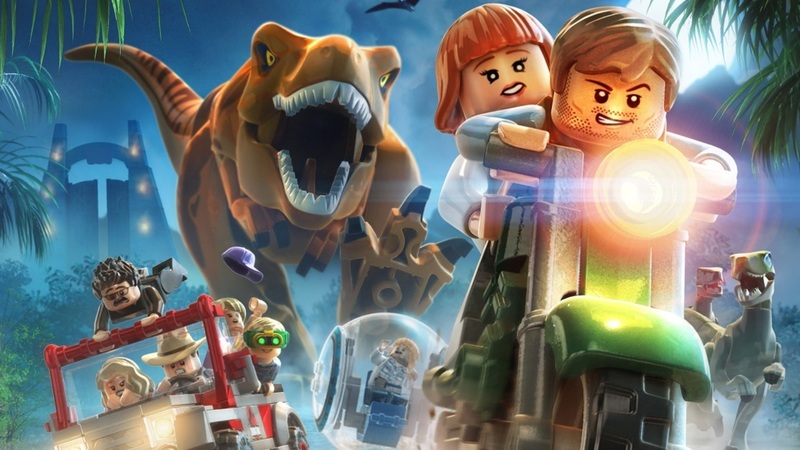 Welcome to the LEGO Jurassic World trailer. Jurassic World is available on Sony and Microsoft platforms on June 12th, but don't forget PC and Ninty too! The game offers the 2 player local co-op that fans of the games have come to know and love. Page created in 0.9217 seconds.